NCRC’s unique, collaborative environment has positioned Cardiovascular Research Center (CVRC) researchers for success. In the past year, CVRC investigators have been successful in securing federal funding in a very competitive environment. In addition, collaboration with industry has led to a multi-million dollar grant to support a new imaging suite. Fostering collaboration has been key to the CVRC remaining at the cutting edge of research and innovation. The Office of Technology Transfer and the Venture Accelerator have also increased CVRC’s entrepreneurship endeavors, leading to new inventions and patents. Support for results-based innovation is also provided by a pre-doctoral training program focused on cardiovascular research and entrepreneurship. In addition, the Flux High Performance Computing facility provides close, friendly support of CVRC’s large scale computer modeling. 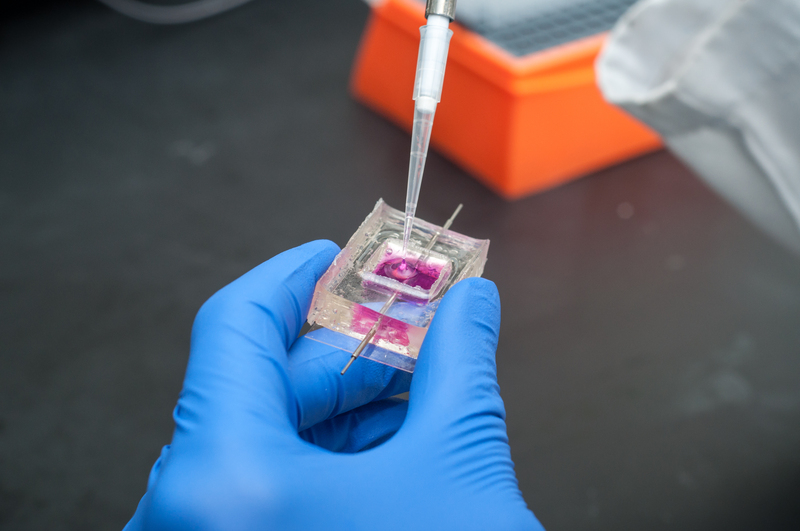 The Michigan Translational Research and Commercialization for Life Sciences Program support has enabled the launching of a new company, CARTOX, LLC, developer of an innovative human stem cell-derived cardiac monolayer plating technology that significantly advances preclinical drug cardiotoxicity testing. 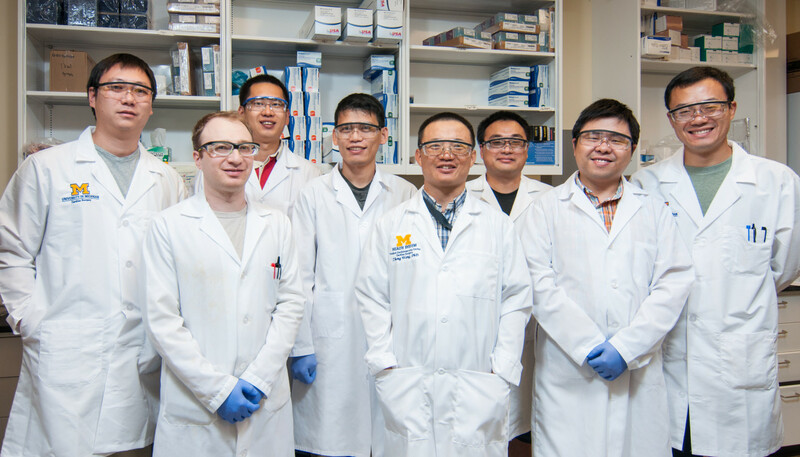 The Michigan Biology of Cardiovascular Aging Program greatly increases the potential of CVRC to generate knowledge about the mechanisms of cardiovascular diseases and arrhythmias related to aging, including atherosclerosis, and atrial fibrillation. 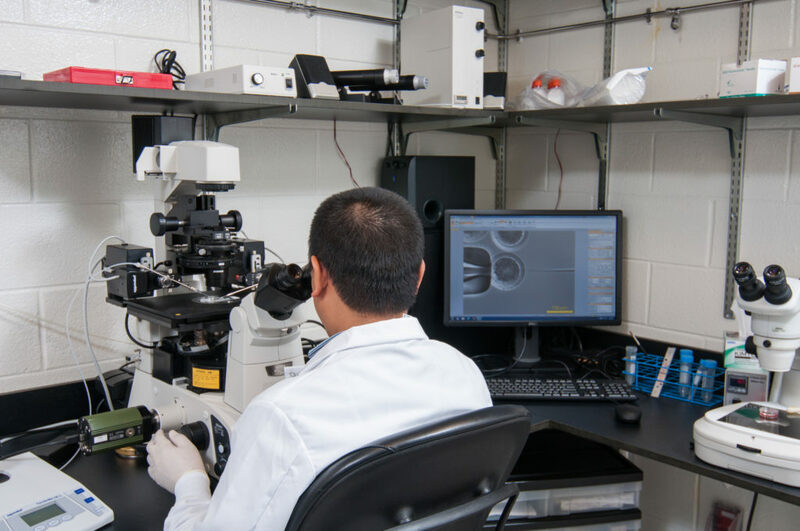 Co-location at NCRC supports the innovative approaches that allow the CVRC to shed light on the molecular mechanisms underlying the development and progression of cardiovascular diseases. 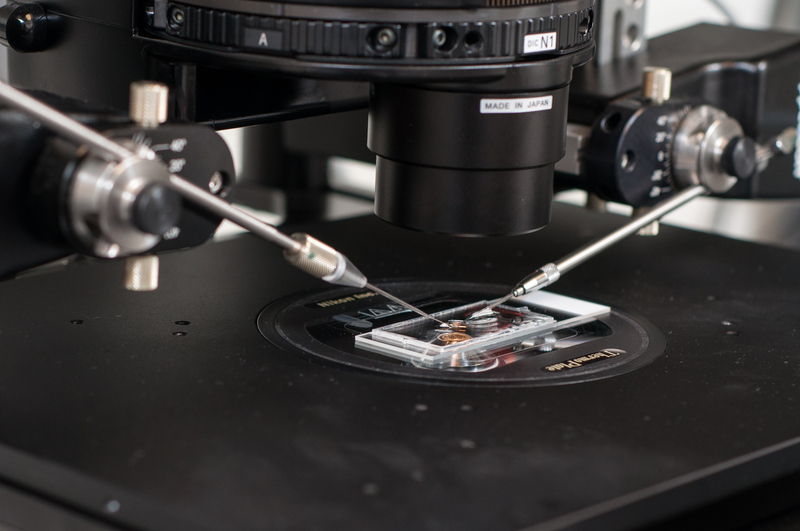 By examining the interplay between aging and inflammation on cardiovascular health; investigating genetic and molecular mechanisms of inheritable cardiac diseases; and safely, effectively, and efficiently testing potential new drugs, CVRC is making great advances in the prevention and treatment of cardiovascular diseases. For more information on CVRC, go to umcvc.org/research.